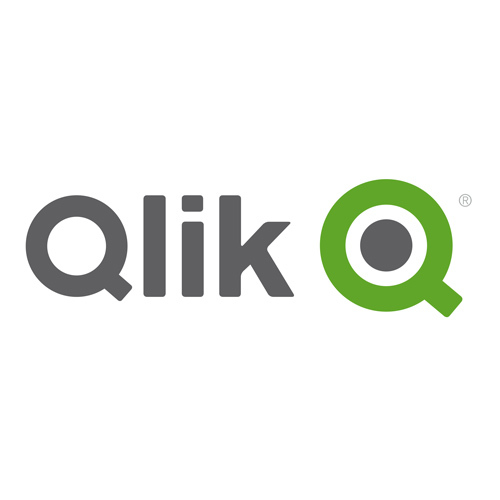 Qlik simplifies the way people use data by making it a natural part of how they make decisions. We help people to do more than just report findings; we help them to change their worlds, in ways both small and large, through understanding and sharing data more naturally and effectively to create value. Our mission, “Simplifying decisions for everyone, everywhere,” is about harnessing the real potential of data – big and small – and unleashing its power to change the world.